Van Angels: CTV: Mom renews calls for student travel changes in N.B. CTV: Mom renews calls for student travel changes in N.B. BATHURST, N.B. 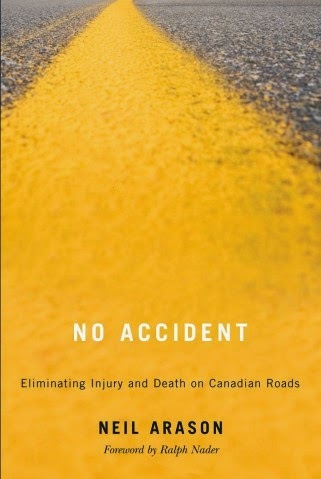 — It has been three years since a school van crash in northern New Brunswick claimed eight lives, and the mother of one of the victims is renewing her call for legislated changes. 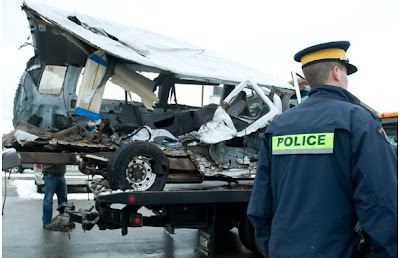 Isabelle Hains, whose son Daniel was killed in the crash, wants the federal and provincial governments to implement two recommendations from a coroner's inquest into the tragedy. Hains wants the federal transportation minister to ban the use of 15- and seven-passenger vans for student travel across Canada. She also says only school buses or mini-buses should be used and wants the provincial government to ensure that only professional school bus drivers be used -- not teachers, coaches, parents or other volunteers. 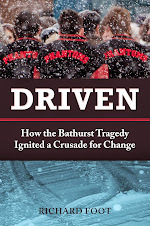 Seven members of the Bathurst High School boys basketball team and the wife of their coach were killed on Jan. 12, 2008, when their van collided with a transport truck on an icy highway.